Wanting to get behind the 2019 Jeep Wrangler but don’t know how to afford it? 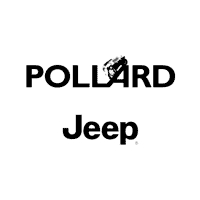 Pollard Jeep offers financing solutions to all drivers! We went to help you drive out of our dealership in your dream vehicle. If you’re wanting to get the process started ASAP, fill out our online financing application. Serving Boulder, Colorado.